Independent Analyst Jason Pfaff will host this webinar, which is the second installment of our chart patterns series. During this session we will review common chart patterns experienced traders recognize and use to inform their trading strategies. Even if you are a more fundamental trader, understanding what others in the market are looking at and being able to speak the same language is critically important. The focus of this session will be a look at a few several world examples of each pattern so traders can better identify them in real time. 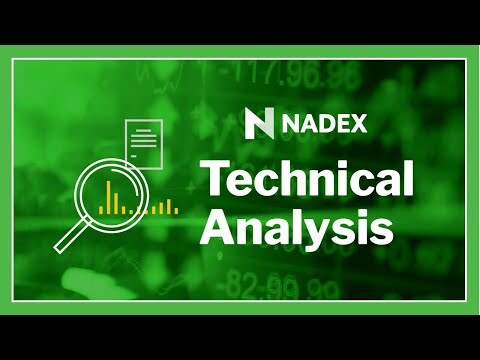 After attending this webinar, you will be able to identify these patterns and decide whether or not you want to use them in your trading plan. Most importantly, the next time your favorite analyst refers to a “cup and handle” you will know exactly what that means!